The great thing about having hair is that it can be fashioned so many ways to match your style and personality. While there may be some restrictions based on your country, religion, or the school or office you attend, generally speaking, your hair and what you do with it says a lot about your identity. You can dye your hair natural or unconventional colors, straighten it, curl it, or even cut it all off to make a statement. In fact, hair has been a part of one’s identity dating back centuries ago. Before Amy Winehouse brought back the trend, back in 18th century France, a pouf was a status symbol for royalty wealthy women. The more elaborate it was or the more accessories it had (such as hair jewelry, headdresses, and feathers), the wealthier a woman was because she had the time and the means to decorate it as such. Today, while women don’t practice keeping their hair tall and white anymore, we still practice putting accessories on our hair. From the functional but fashionable clips and headbands to keep hair away from our face, to flower crowns used in Coachella. We love decorative hair accessories, but one of the least well-known types is the feather hair extensions. Providing a natural, earthy, and avian aesthetic to any type of hair, it’s an eye-catching look even with colored hair. 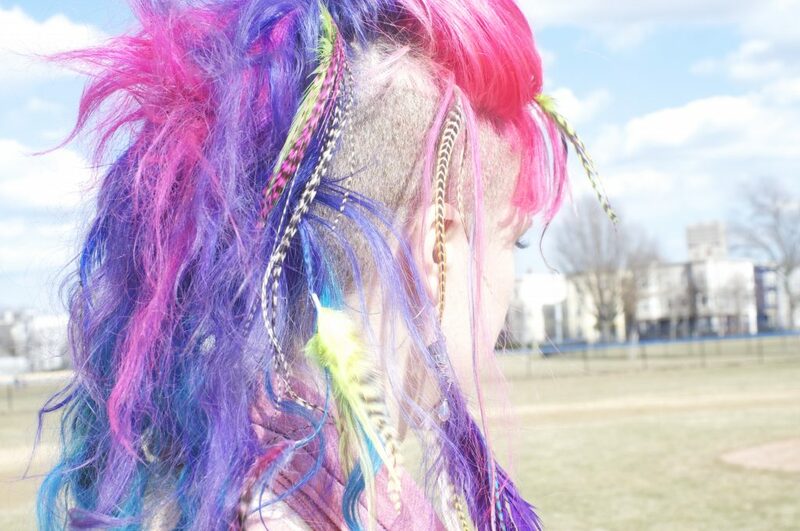 Feather extensions are designed for your hair and are meant to be styled alongside. These are available in two types: genuine feathers, usually taken from roosters or other birds and then either left to its natural color or dyed, or artificial plastic feathers. They’re meant to add flair and texture to an otherwise everyday hairstyle. Depending on your needs and the style you want to achieve, you can either have random colors and sizes or get a specific size and style. Where Do I Buy Feather Hair Extensions? You can find plenty of feather extensions on sale online and in physical stores selling hair accessories for women. You’ll most likely find extensions in specialty stores that offer Coachella, Bohemian, or nature-themed accessories. If all else fails, you’ll be sure to find plenty of products on Amazon. If you’re interested to try adding extensions and this is your first time, make sure you buy feather extensions with a loop tool kit and beads. These will be necessary when putting on your extensions. How to Wear Feather Hair Extensions? This video shows how easy it is to put on feather hair extensions. The stylist in this video uses a hook to thread the hair into the bead, but other kits offer a loop tool which may be easier to use for those who can’t get the hang of using a hook. Also, some feathers may be joined to form a complementing combination, but if you want to do a single feather, you don’t have to put a bead on the feather’s tip before attaching another bead on your hair. This video shows a similar and easier way of doing it. You can wear feather extensions for a one-night party and then easily take it off the next day (your kit should have a plier that breaks the bead). High-quality feather extensions, though, can last for months and can be washed, dried, and styled like regular hair without breaking or moving as long as it is placed on correctly. However, plastic feathers cannot be styled with hot equipment such as curlers and straighteners since it can burn or damage the material. Interested in reviving a simple but stylish look? Try adding feather hair extensions. As with all accessories, be sure to buy high-quality ones that won’t damage your scalp or your hair. 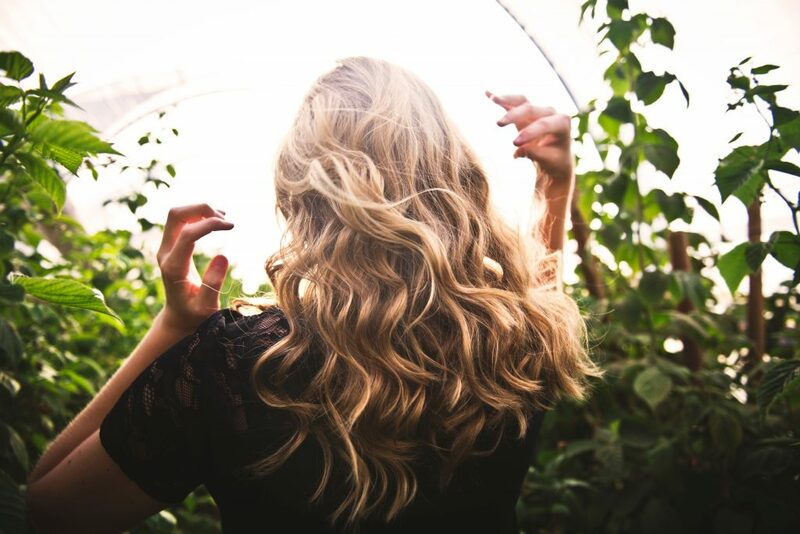 When in doubt, you may ask a hair stylist in your local salon to help you apply your extensions for the best outcome.